Ever been stumped trying to figure out the identity of a mystery person in an old photo? On the back of photographs, write or place a label with information about the people, places or things that are featured in it. Indicate the names of individuals, the date of the photo, the location where it was taken, and who the photographer is. For digital photographs, add these details in the file’s properties (for example, in Windows, you can right click on a photo file, then select Properties, click on the Summary tab, then fill in the appropriate fields), or name the files and file folders with descriptive names (example, NYC_JSmith_1925). You can also keep a text file or Word document listing the file names coupled with descriptive sentences. This way 5, 10, 20, or even 100 years later, when you or whoever is looking through photos will be able to decipher the contents and context of images. 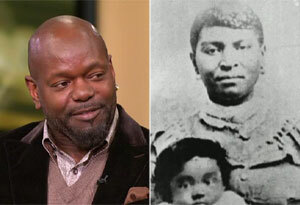 Celebrity genealogy stories featured on TV may inspire you to do your own family research through census records, archival materials, and DNA testing. 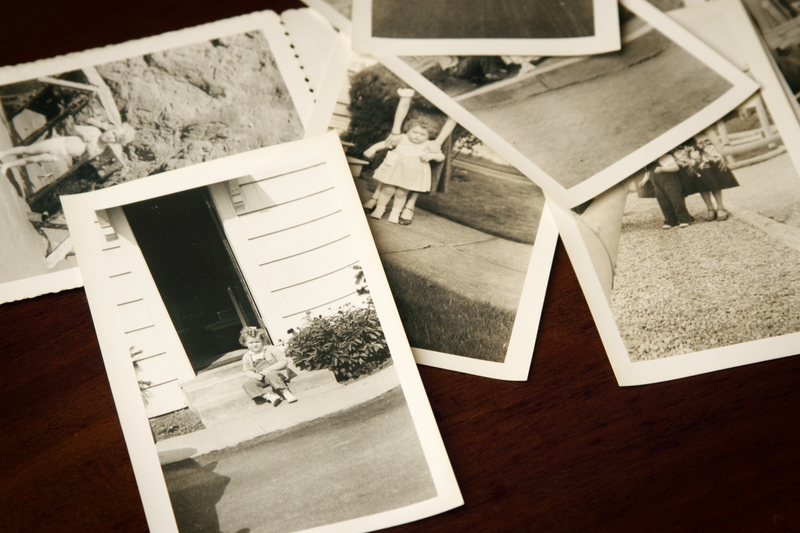 Family research is full of surprises…something you may need to prepare yourself for. For examples, evidence of known or unknown adoptions, births, jail or prison time, marriages, psychiatric commitments, war records, and slaveholdings may bring new questions, change what you know about your family values, history and structure, or trigger unexpected emotions. You never know what what family secrets may be unearthed when searching archival records.